I wonder if they offer the subscription in the US? My daughter would love getting a new beauty box monthly. 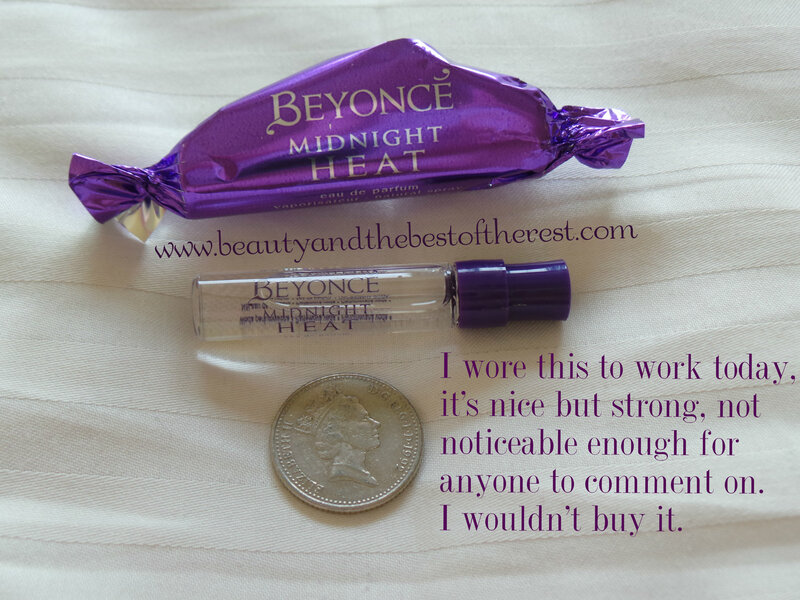 Thanks for your honest review! 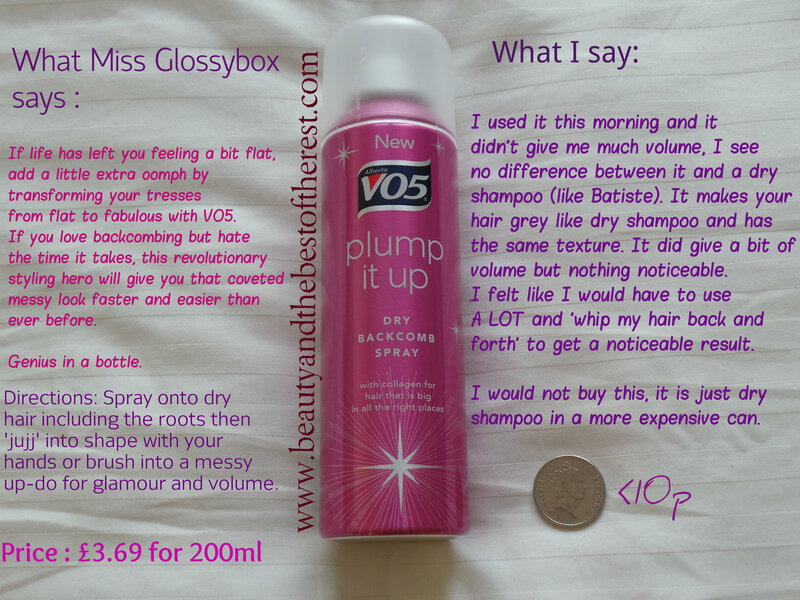 I’ve been looking for an affordable dry shampoo for when I work out at work – that one will not be on my list! 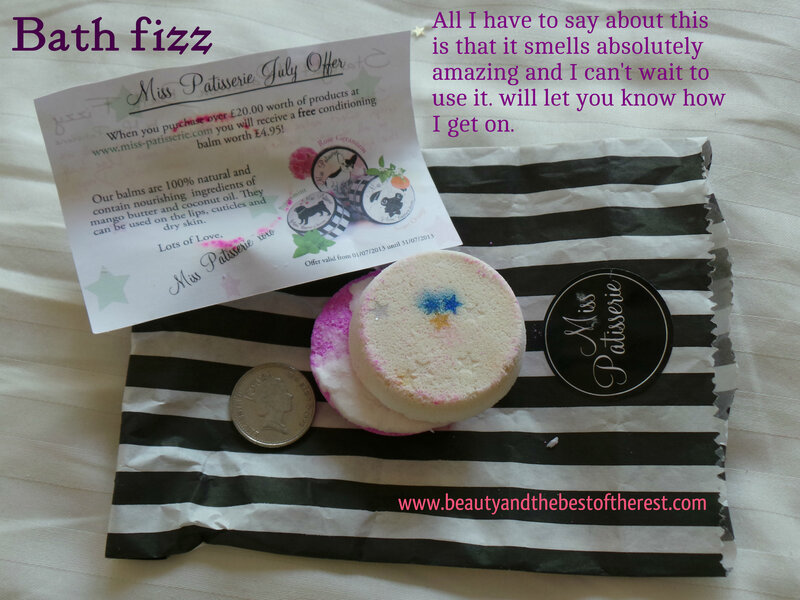 I love the bath fizz! 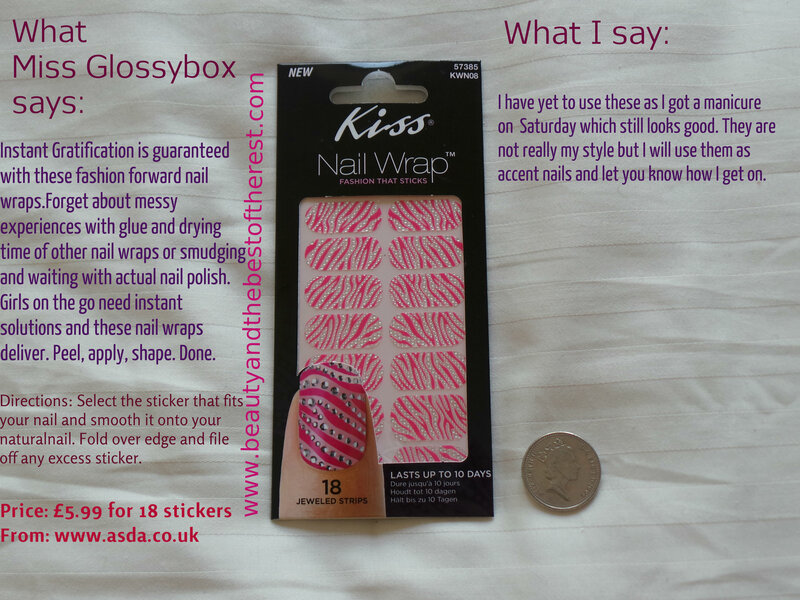 Love the photos of the goodies in your Glossybox! 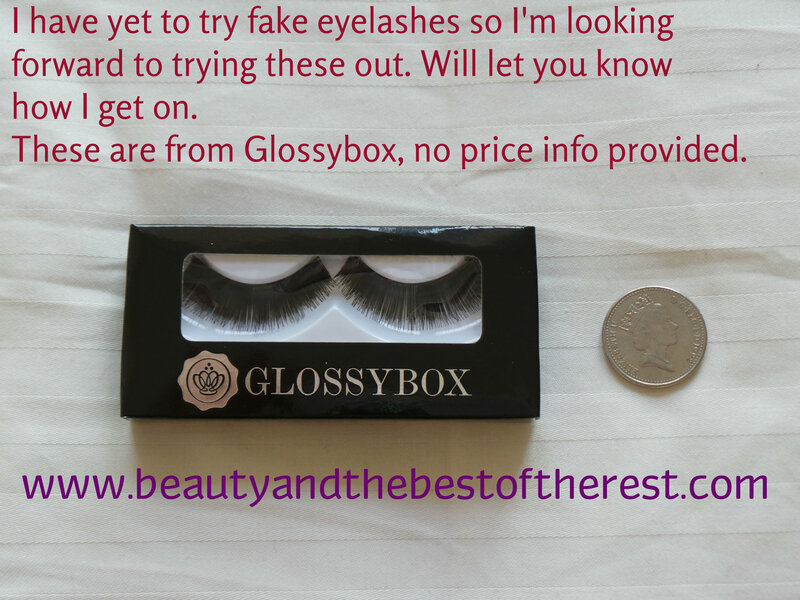 I’ll be back to hear how those fake eyelashes go…I’ve never tried them! I always want to subscribe to those boxes, but never do. I got one last year and even though it wasn’t too bad, I wasn’t convinced! But I do enjoy your posts and it’s always interesting to see what’s inside!